What if there were a way to be more efficient -- with less effort and increased comfort? Save your energy for something better! 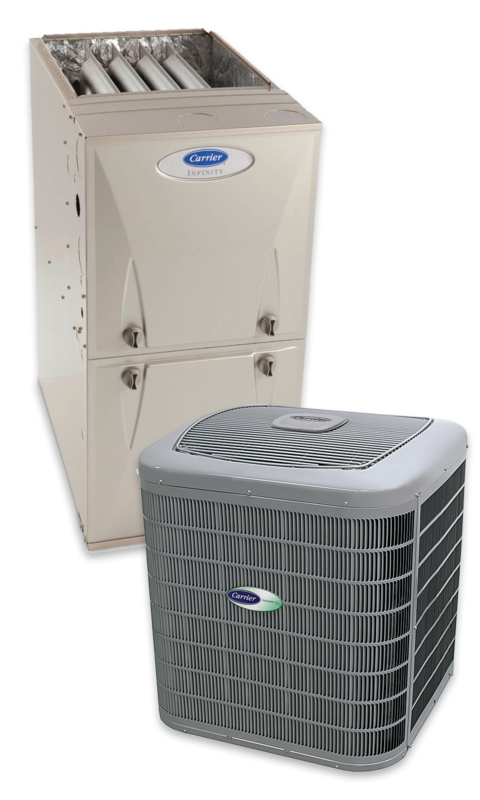 Temperate Control Services offers a variety of Carrier heating and cooling systems with variable-speed technology. These ultraquiet systems provide stabilized temperature levels, while operating in slower speeds to use less energy. 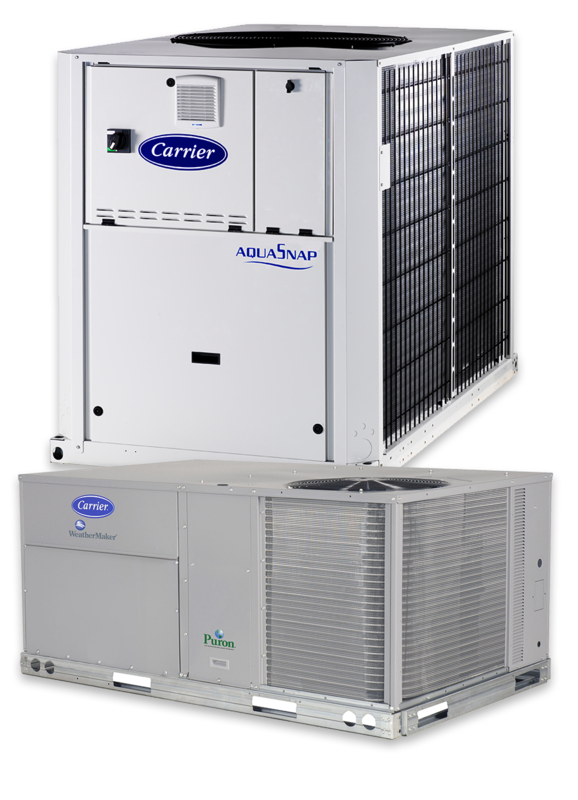 These systems understand your home’s heating and cooling needs, flexibly adapting output to provide you the best levels of comfort. Home is where the heart is and the experts at Carrier have put an entirely new twist on that notion offering a variety of options that are the heart of a smarter home. Remote access allows you to control your home comfort from across the room or across the country. Monitor your energy usage and turn it into easy-to-read reports you can use to save money. Rest easy knowing that you’re providing the right choice for comfort and energy efficiency for your family. Looking for the most economical way to improve the reliability and efficiency of your central heating/cooling system? Turn to our Comfort series. Presenting a reliable, energy efficient and quiet way to cool/heat your space—no matter how much space you have. If there’s an air of superiority to these units, it’s because they’re the quietest, most efficient models Carrier can make. Combine it with the innovative Infinity® control for our highest degree of comfort management. 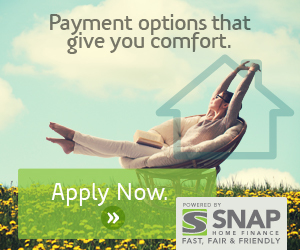 Visit our partner Snap Financial for more information. The most comprehensive commercial HVAC service programs in the industry. 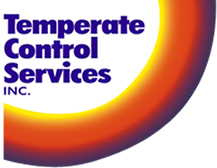 Temperate Control Services offers Carrier's world-class commercial solutions, built on the foundations of expertise and industry leadership. The exceptional performance, energy efficiency and reliability of these products span the broadest range of buildings and applications. Durable, and easy to maintain, we can find the perfect solution for your commercial needs -- whether it is meeting the lowest operating costs in the industry, or finding environmentally sound products. Serving all types of industries, our skilled technicians install market-leading equipment with ease, and provide preventive maintenance solutions to keep your system operating smoothly and efficiently. Whether you have one building, or multiple sites, we can assess your facility's needs and find the perfect solution. If you are looking to design, replace, or upgrade --Temperate Control Services will optimize the performance of your facility's HVAC system.